This is a PSA for Father’s Day, which is this upcoming Sunday should you be behind. If your dad is like mine, then the official World Cup match ball is the perfect gift. Easy. Done. 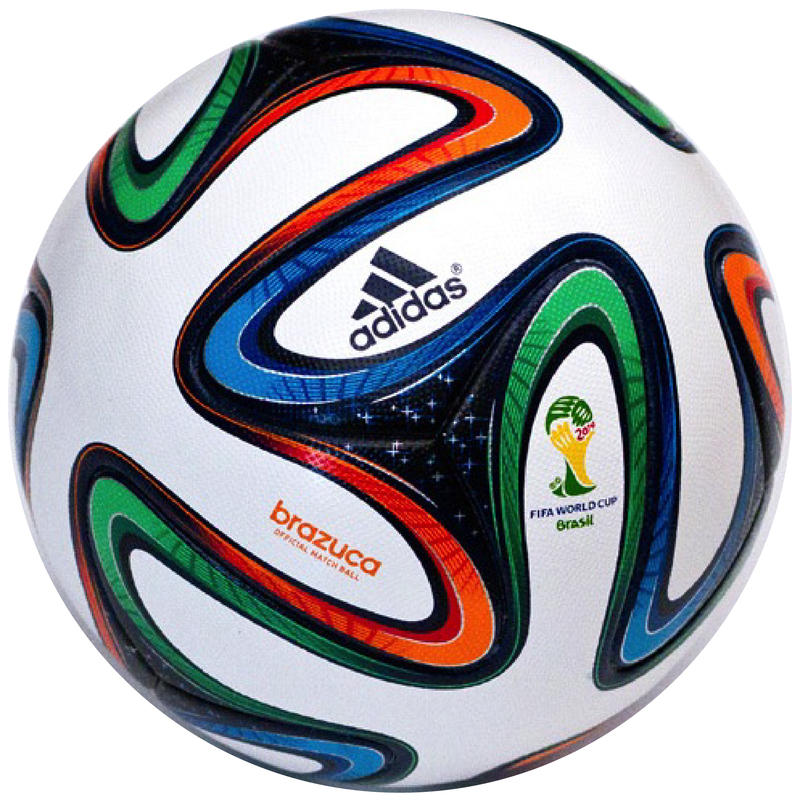 This year’s model, the Brazuca, is super nice and has a unique texture unlike previous WC balls. It also feels considerably more solid than say the 2006 +Teamgeist. Get it here! Also, here’s a bonus video from Paul Smith, who created his own limited edition World Cup ball. Sold out, unfortunately.